Each week, SHESAID is teaming up with some of the most influential and creative food bloggers to bring you a variety of healthy, nutritious and most importantly – delicious, recipes from the social sphere. Looking for some lunchbox inspo? 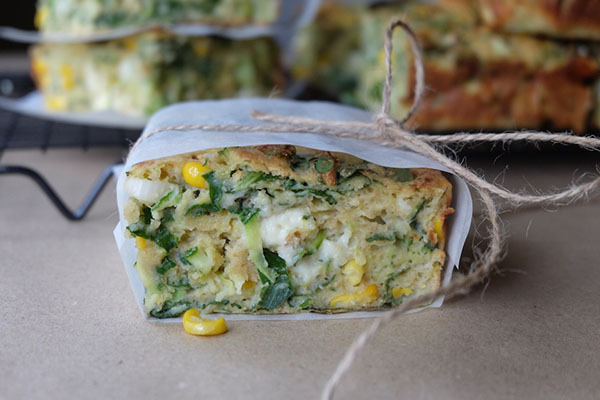 Take a tip from our favourite foodie, Melanie Lionello, most commonly known as Instagram blogger @naturally_nutritious, and give this zucchini slice recipe a whirl. 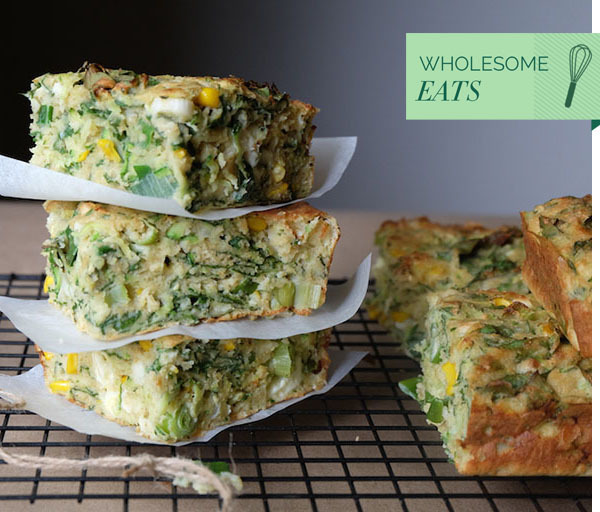 It’s brimming with vegetables, takes less than 10 minutes to put together and makes more than enough to last you for the working week! “I got very bored of sandwiches and salads at work and wanted something a little more satisfying, especially for the colder months,” she says of the inpiration behind the dish. Place everything into a mixing bowl and combine well. Pour into a brownie pan lined with baking paper and place into the oven. Bake for 40 minutes or until a skewer comes out clean. Cool completely then cut and enjoy! Be sure to share your #WholesomeEats with @shesaid and @naturally_nutritious on Instagram!